Scientists say if Thwaites collapses, it could trigger a catastrophic rise in global sea levels, flooding coastal cities around the world. 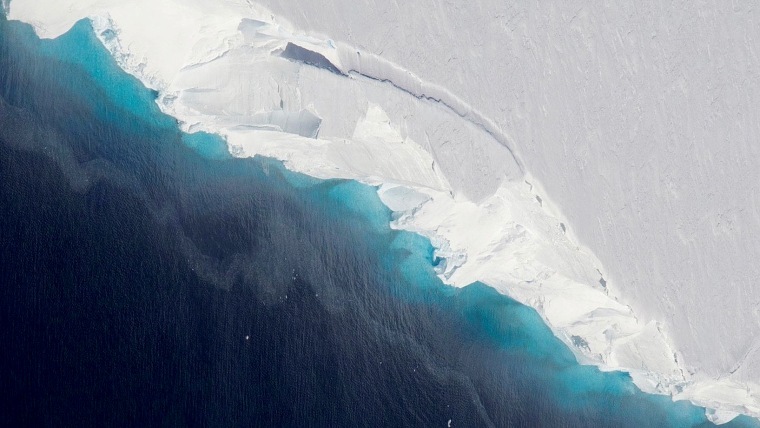 “It’s completely plausible,” Scambos said, adding that "Thwaites has a really perfect storm going for it” — a reference to the fact that parts of the glacier lie below sea level and are thus especially vulnerable to melting by seawater. “This paper really helps put a bull's-eye on some of the places we want to study,” Scambos said.